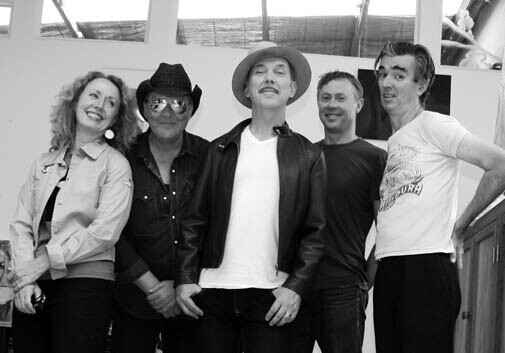 A post-punk supergroup of nobodies that became somebodies including singer (and future self-declared King Of Pop) Dave Graney, former Sister Janet Mead drummer Clare Moore, former Venom P.Stinger and future Dirty Three guitarist Mick Turner, guitarist, some time record-label owner, occasional TV presenter and now pub landlord Steve Miller and bassist, Chris Walsh (the aesthetic blueprint for The Birthday Party’s Tracey Pew), phew… It bumps, it grinds and it rumbles like an old locomotive. What it is, is great. Runaway filmed from a 2005 reunion, the last time The Moodists played. Check it. See you down the front.